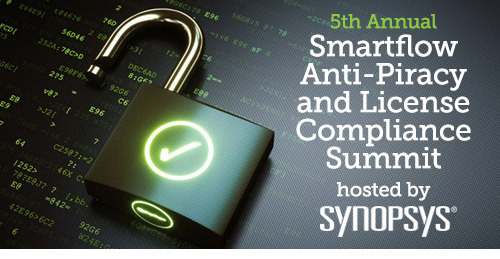 The 5th annual SmartFlow Anti-Piracy and License Compliance Summit is the premiere event for anti-piracy, license compliance, and cyber security technologies. It brings together key technologists, attorneys, and executives in the private and public sector to discuss the critical issues and best practices for protecting software intellectual property from piracy and unauthorized use. 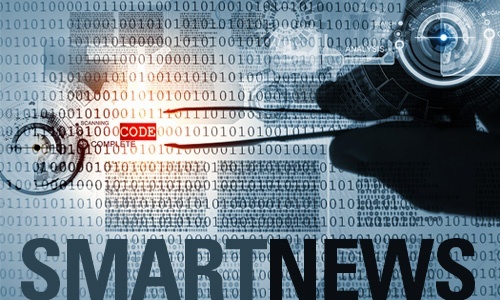 This event is open to all SmartFlow customers and by invitation to guests. Early bird discount applies until September 10th. Click to register or for more details, speakers, and schedule. 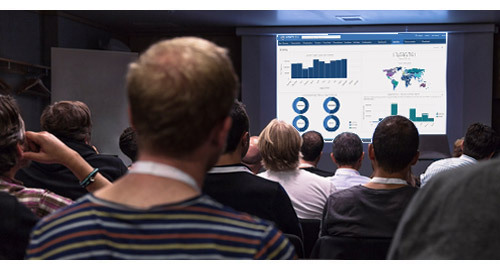 In conjunction with this year's summit, SmartFlow will be offering a two-day New User Training and Introduction to SmartFlow on Oct 8th & 9th. We will also host the traditional half-day User Group Meeting on the final day. Both events are for clients only and are complementary. Register for one or both when registering for the summit. 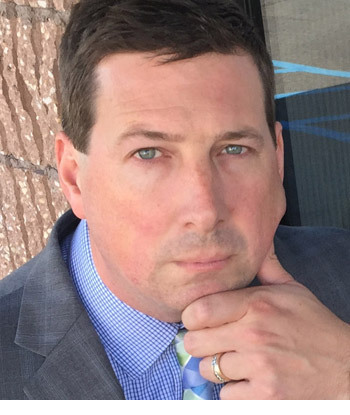 Scott N. Schober, a highly sought-after author and cybersecurity expert, will head up the agenda for the 5th Annual SmartFlow Anti-Piracy and License Compliance Summit. Scott is often seen on ABC News, Bloomberg TV, Al Jazeera America, CBS This Morning News, CGTN America, CNN, and Fox Business. His security advice can be heard on NPR, Sirius XM, and Bloomberg Radio. Scott, President and CEO of Berkeley Varitronics Systems, regularly presents at tech and security conferences, discussing wireless technology and its role in breaches, as well as his vision for best practices to stay safe in the future. 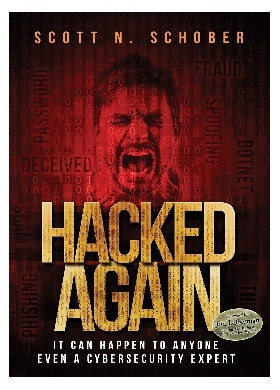 Scott is the author of Hacked Again: It Can Happen to Anyone, Even a Cybersecurity Expert, available on Amazon.com.